A Treasure Box for Your Treasure! Have y’all tried any subscription boxes yet? This is a new trend, and I think it’s fabulous! I’ve seen subscriptions for books, cosmetics, razors… you name it! 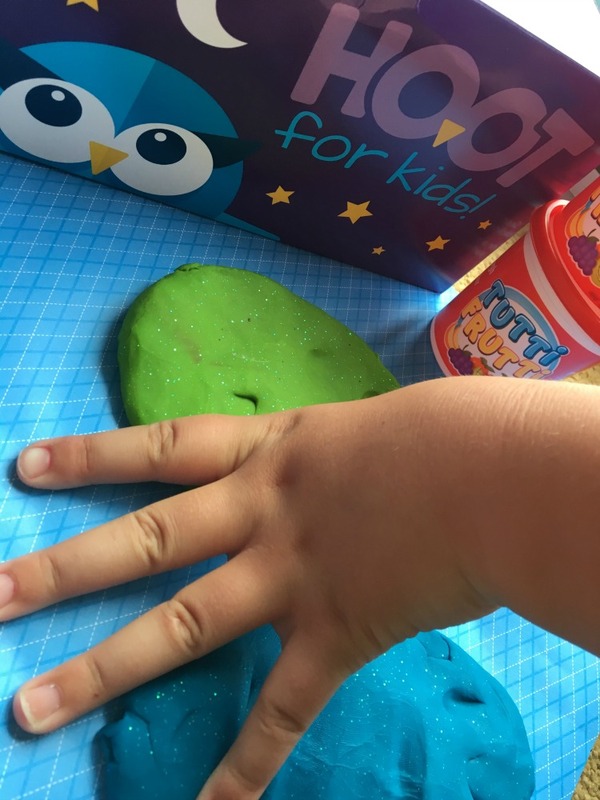 I recently got the chance to try out Hoot for Kids – it’s a toy subscription box and it’s fantastic! I didn’t set my expectations too high, after all we are overran with toys in our home as it is. I. Was. Wrong! 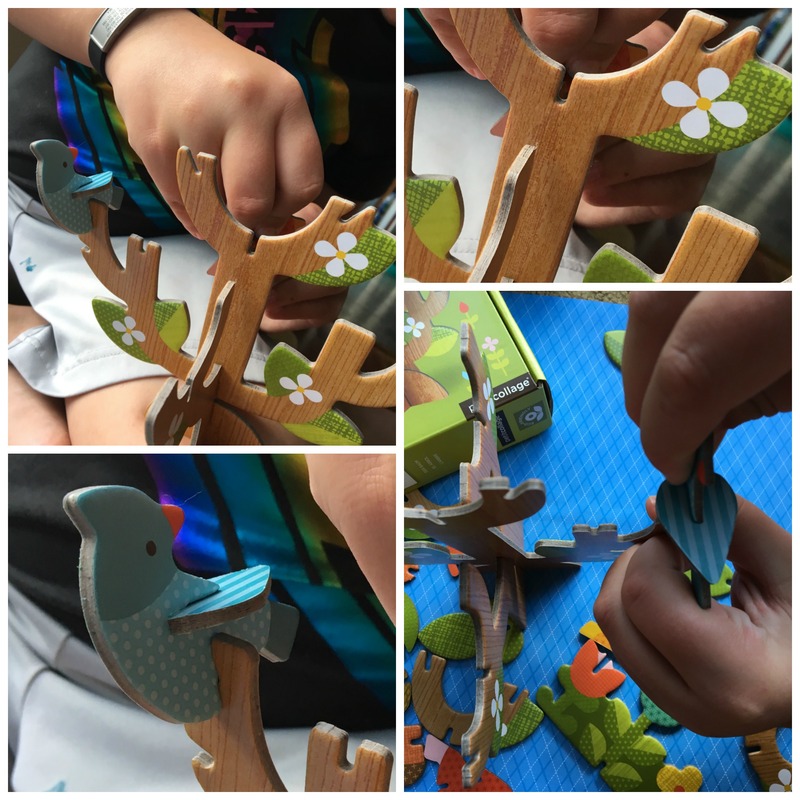 Hoot sends quality toys that your kids ARE going to want to play with. Just a suggestion here, while they’re busy playing with their Hoot treasure box would be a great time to purge the ever growing pile of toys in their room. Make room for these because they will be around for years to come! This little doll stole my princesses heart from the get go. (Kinda stole this mama’s heart too!) Maggie comes in a very sturdy box to store her and her entire wardrobe in. (Can I get an AMEN for Maggie coming with her own storage container!!!) So far Maggie has been to church and out to eat with us. 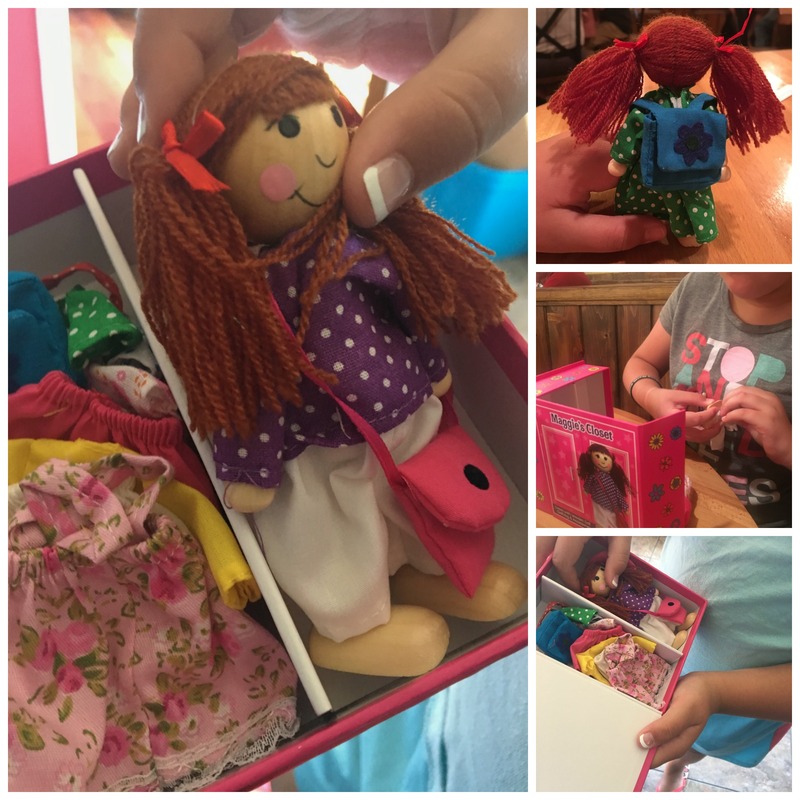 It’s a great toy to bring along when you need to keep littles quiet! What child doesn’t like molding clay?!? This molding clay not only encourages creative play it helps your hands smell better while your playing! My little lady LOVES to smell the grape clay! Love Love Love this! This pop-out tree is made of VERY sturdy cardboard and will make a darling addition to our bookshelf. Me and the princess had fun putting it together. When we were done my 13 year old came and started re-arranging the leaves and birds, he played with it for quite a while. The colors and attention to detail will grab the attention of a wide variety of ages! Go here and get your subscription boxes coming today! You’ll be glad you did!